The Blitz Club was a once a week club situated between two of London most important art school St Martins and the Central School. It was frequented by many fashion students, who had become fed up with the punk genre. They wanted to express themselves differently and many in a much more androgynous way. 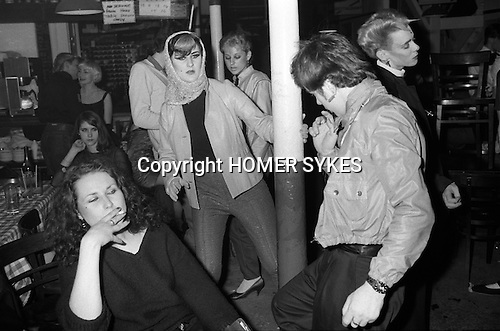 The Blitz Club was a test bed for their fashion ideas, this new look later became known as the New Romantic movement.